A blend of bitter orange, grape, blueberry and blackberry fruit extracts in a vegetarian hard gelatine-free capsule. 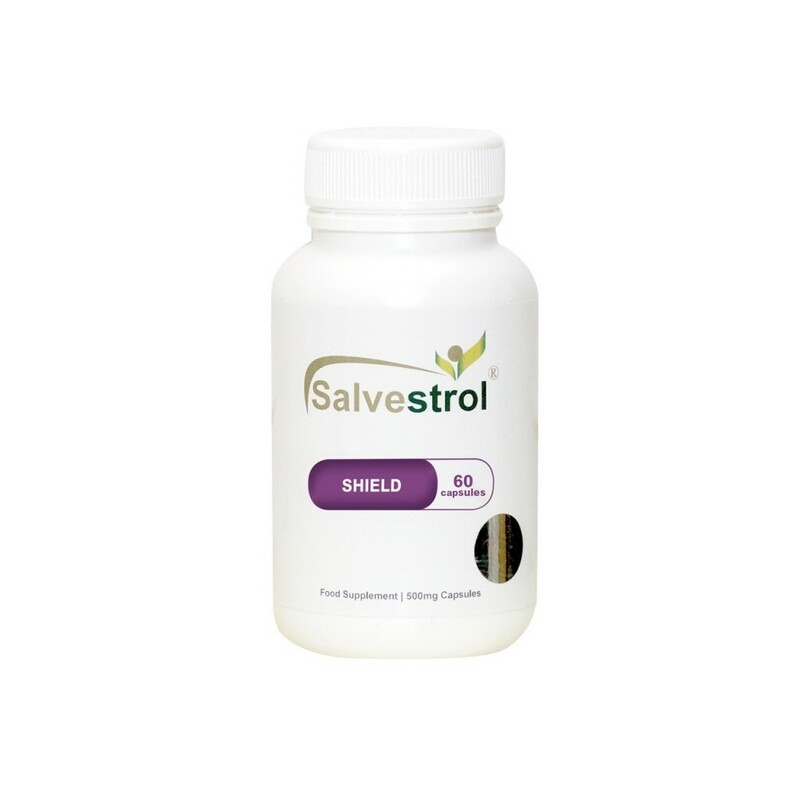 Salvestrols are natural compounds in the diet which are converted inside diseased cells, by a specific enzyme, into compounds that can destroy the diseased cell. They are part of a natural rescue mechanism and may be essential to maintain good health. Salvestrols are a group of chemically unrelated plant derived nutrients - phytonutrients - which should be present in our daily diet in fresh fruit and vegetables. However, they are normally present at such low levels that hitherto scientists had thought them to be insignificant to contribute to good health. A group of UK researchers have now discovered them to be essential to our well being by gaining an understanding of how the body uses these compounds. It is a mechanism that first developed in mammals 150 million years ago, but now our diet is becoming depleted of these essential nutrients. We all know why we are being urged to eat so much fresh fruit and vegetables. It now seems that one of the most critical elements in this component of our diet is Salvestrols. However, the researchers who discovered Salvestrols, have discovered that they are disappearing from our diet at an alarming rate due to modern farming and food processing methods. Our diet contains only 10% of the Salvestrol content it did a century ago. So unless you eat organic fruit and vegetables, you are unlikely to gain the Salvestrol contribution which would have been consumed a century ago. Even then there are varying amounts of Salvestrols in different varieties of the same fruit and vegetables, and cooking can also destroy some of the more fragile Salvestrols. Ingredients: Rice flour, Salvestrol proprietary fruit extract from bitter orange, grape, blueberry and blackberry. 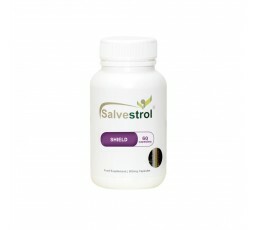 216mg Salvestrol proprietary blend of fruit extracts. One capsule twice a day with food. Six capsules a day if extremely high doses are recommended. Allergen Advice: Contains no known allergens, No artificial flavours or preservatives. No added colours or flavours. Gluten free, wheat free, yeast free, dairy free.